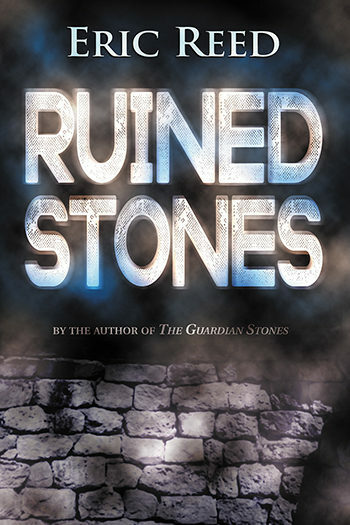 Ruined Stones (Poisoned Pen Press, July 2017) is our second Grace Baxter mystery. While this novel is set during December 1941 in Newcastle on Tyne, England, Grace was introduced last year in The Guardian Stones. At the time she still lived in her home village of Noddweir in Shropshire but now she is a member of the Women’s Auxiliary Police Force and has relocated to the city to work in a small police station headquartered in a former shop on the corner of a terraced street. We write in a lean fashion, so the opening chapter of Ruined Stones occupies less than two pages. Even so it introduces two characters. The thoughts of the first reveal something of her history and hopes as Christmas nears. We also provide indications of social attitudes and physical conditions in the city, concluding with the cliff-hanging arrival of the second character. When I’m looking for a book to read, especially from a new-to-me author, I read the blurb, the back matter if it’s a paperback, and the first few pages. This smidgeon will usually tell me if I’ll like the author’s voice, the writing, the beginnings of the plot, the characters. I was raised to eat all my dinner, so not finishing a book is anathema to me. This cursory read is enough to make a decision—yes or no—although sometimes I’m surprised at the way the story unfolds. 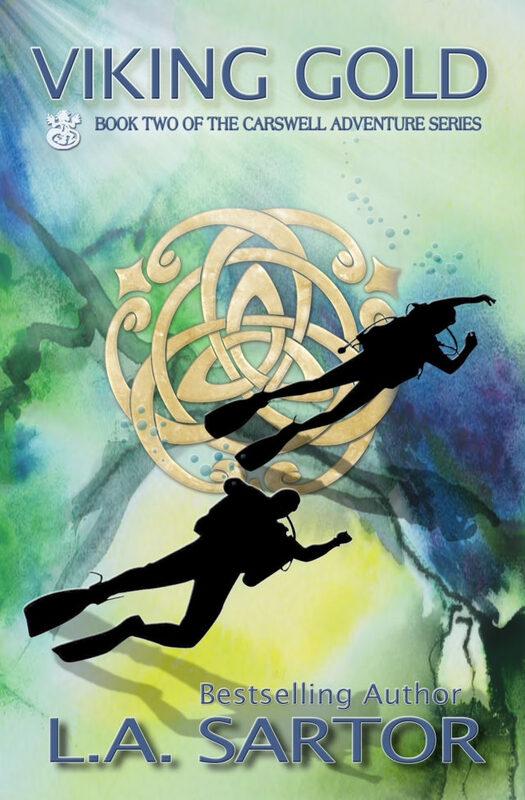 Viking Gold is Book Two in the Carswell Adventure Series and is the story of Abby, twin sister of Tori, whom we meet in book one of the series, Stone of Heaven. A little history behind the series. Stone of Heaven started out as a screenplay. It did amazingly well in contests, finaling in the top 100 (out of thousands entries) of the Scriptapalooza contest and earning various reads, but one in particular held huge promise. Rhodes Rader of Heavy Duty Entertainment (does a lot of work with Ben Stiller) and his female assistant loved it because it had such strong roles for women, and their support made me believe it would go somewhere. 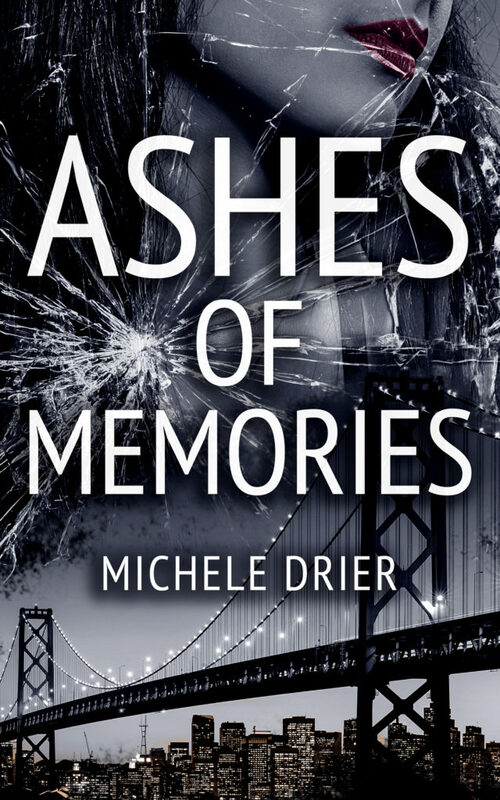 It hasn’t … yet, but I loved the story so much I turned it into a novel. I believed in it that much. Okay, back to Viking Gold which starts at Tori’s wedding and immediately delves into the differences between the girls, focusing on Abby as this is her story. I wrote my first novella, The Color of Fear, for two reasons: it had been over a year before I brought Kelly O’Connell to her followers. I’d been out of the market (and I sometimes think the world) because of a complicated and painfully disintegrated hip, and I made a major downsizing move. Both worked out well, and I knew it was time to get on with my writing. Second, I had an invitation to contribute a novella to a digital anthology. The first Kelly O’Connell title, Skeleton in a Dead Space, was included in the anthology, Sleuthing Women: 10 First-in-Series Mysteries, which will be followed this fall by Sleuthing Women II: Ten Mystery Novellas. 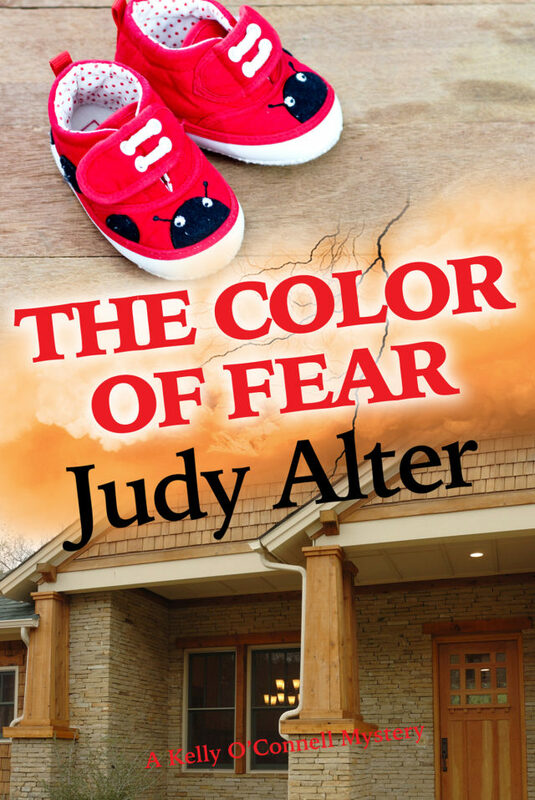 The Color of Fear is the seventh title in the Kelly O’Connell Mysteries series.